On the hunt for the best WordPress table plugins to create tables on your WordPress site? Visualizer is our own versatile chart plugin that enables you to create a variety of interactive tables and charts. It boasts easy-to-use customization features that enable you to incorporate tables seamlessly into your posts or pages. Visualizer also integrates with Google Sheets, and can import data from CSV files. A free version of Visualizer is available, but doesn’t include certain chart types, user editing, and private charts. To get access to those options, you’ll want to choose one of the three premium license types, starting at $59. The developer license is the most popular at $149, and the agency license rounds out the options at $299. If you need to create large tables, Data Tables Generator by Supsystic could be ideal. It offers unlimited rows and columns for your data, and also provides front-end editing, sorting, searching, and pagination, in order to make your tables easy to navigate. There’s a free version of Data Tables Generator, and a single-site premium license is available for $29. A five-site license costs $49, and you’ll pay $99 for an unlimited-site license. If you’re worried about efficiency, Ninja Tables offers easy-to-create tables that won’t slow down your site, and can handle large tables with thousands of rows. Created by WP Manage Ninja, this plugin is also compatible with their form building plugin, WP Fluent Form. 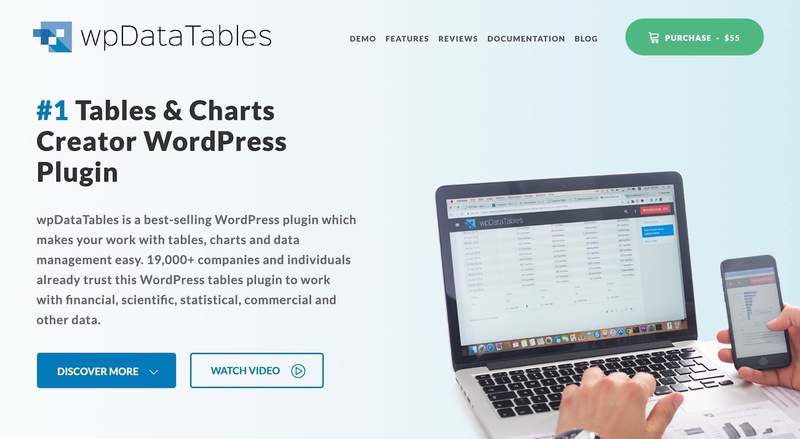 You can download a version of this WordPress table plugin with limited features for free, or get a single site license for $39. An agency license, which lets you create tables for up to 20 sites, costs $79. Finally, to add tables to an unlimited number of sites you’ll want the highest-tier plan, priced at $199. You can download TablePress and its extensions for free, although a donation is requested for premium extensions. Easy Table is not a dedicated table generator like the other plugins on this list. Instead, it enables you to type your data directly into your post. For simple tables, this process is quick. Plus, it saves time you might otherwise spend switching between windows when using other table plugins. Easy Table is free to download from WordPress.org. wpDataTables enables you to import data from a variety of sources, including Excel and Google Sheets, as well as CSV, JSON, and XML files. You can create customizable tables with sorting capabilities and pagination. This WordPress table plugin also includes features common to spreadsheet applications, so you can calculate sums directly in your table. wpDataTables offers a free version, but its features are limited to very basic table creation. You can purchase a lifetime license for the premium version of this WordPress table plugin for $55. Finally, Posts Table Pro helps you create tables to organize your posts and pages. It does not let you create custom Excel-like tables. 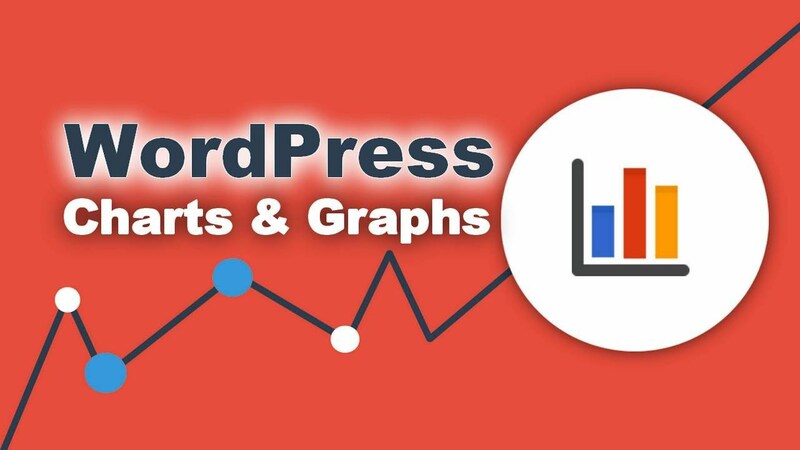 Instead, it helps you take your existing WordPress content and display it in a table on your site. This is especially helpful when you combine it with a custom post type (or a plugin that has created a custom post type for you). 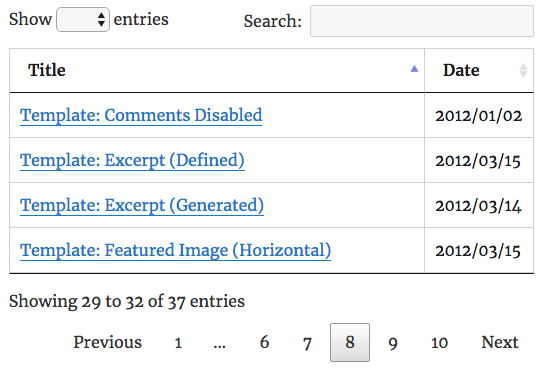 A free version – Posts Table with Search & Sort – is available with limited features. However, Posts Table Pro itself offers three licenses: a personal license for $89, a business license for $159, and an agency license for $319. Tables can be useful tools for displaying data on any site, especially e-commerce stores. They’re sometimes a necessary part of posts and pages, and adding them to your site doesn’t have to be difficult. As we’ve seen, there are several WordPress table plugins that are up to helping you with the task. Do you have any questions about which one of these plugins is right for your needs? Ask away in the comments section!